Mad scientists, giant monsters, and courageous saboteurs! 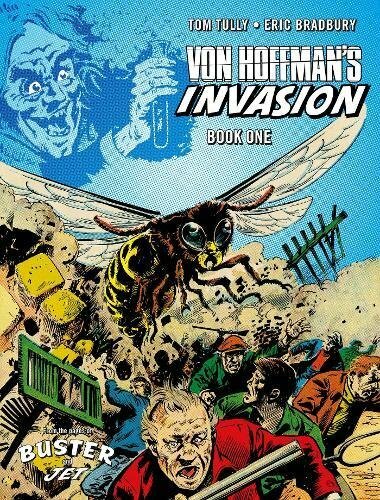 Luxurious treasury reprinting of one of the best – and maddest – British cult comics of all time! Restored and remastered for the very first time! 128 pages of Eric Bradbury art. Fantastic. Count me in. I know nothing at all about his strip but I still can't wait to read it.